Securifier hides your files and folders even from Windows! Excellent computer tool solutions from the specialized in download libraries! Use the popular package lists, learn the newest releases of the famous tools, and download immediately! Do not miss a luck to setup the most asked-for programs: apply SoftEmpire directory to download applications for free. See the directory of shareware and software program test versions. Search among computer programs, download managers, games, and all other sorts of apps for your notebook or digital devices! Computer utility software downloads. The best programs for Windows, Linux, and Mac! System software to boost your computer performance. do the PC faster, and the very secure! Hard disk utility software to specify the condition and manage all views of disk drives. 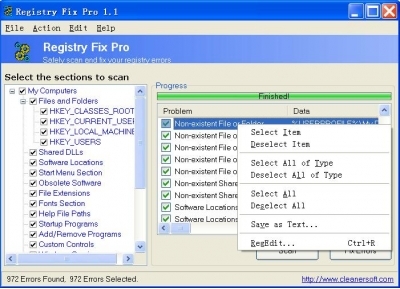 Windows XP utility software free downloads to work with files, registry, rights, and the entire system!